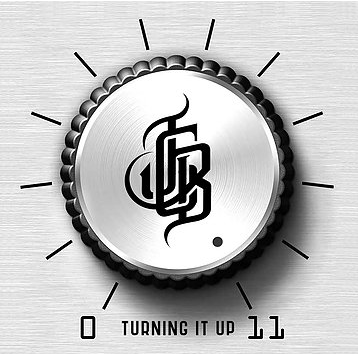 Aggressive, Southern Rock is a defining style for the Jay Clark Band, and the only way to properly finish out 2017 for these guys is to release their 2nd album this year, ‘Turning It Up’, which comes out on December 17th! While Jay Clark’s strong, raspy vocals are definitely a signature piece of the new album, the same can also be said about the lyrics and the band. 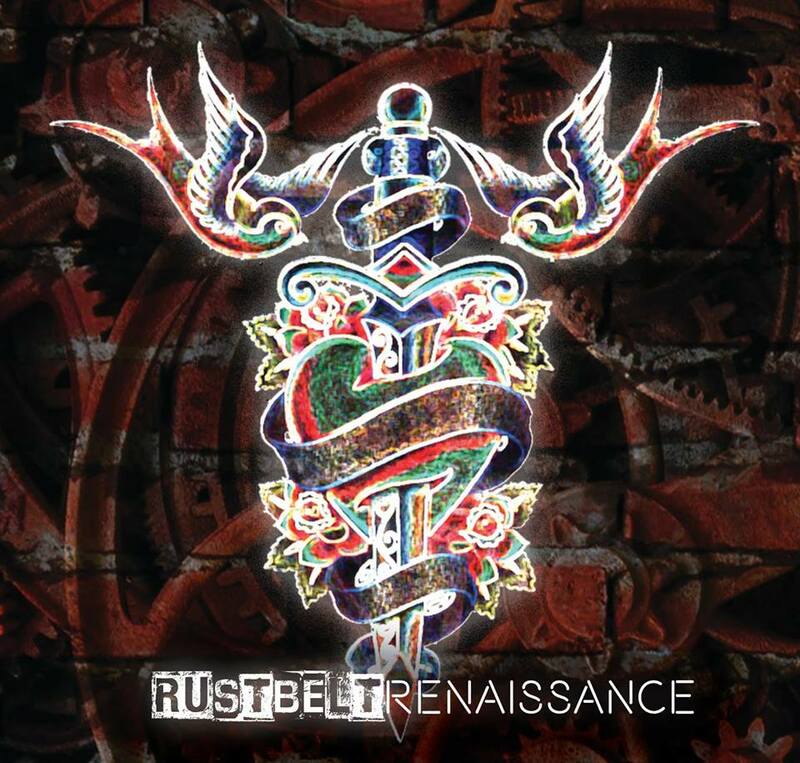 Combining passionate songwriting and storytelling with soulful guitar licks and sensible grooves, ‘Rustbelt Renaissance’ is the newest album slated for release by Minster, Ohio natives, The Typical Johnsons, and this one should definitely be on your summer playlist of cool, new music! 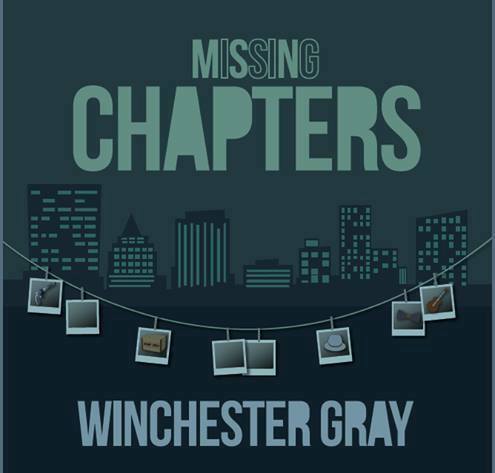 If you’re ready for a powerful and emotional album about heartache and love, ‘Taken The Wrong Side,’ by Dayton native and singer-songwriter, Wheatley Matthews, is the album you can’t afford to miss! 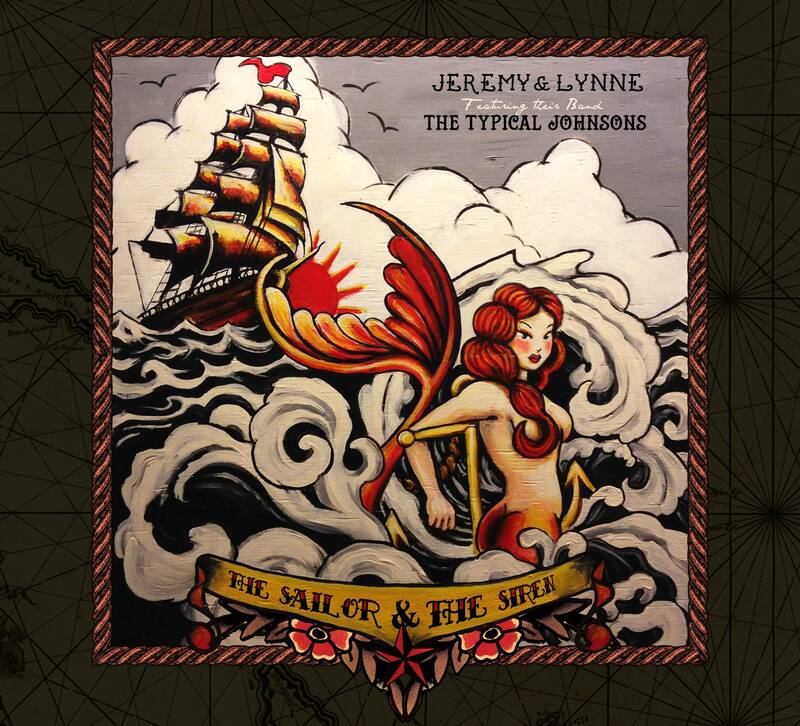 ‘The Sailor & The Siren’ is the brand new album by singer-songwriter duo, Jeremy & Lynne! 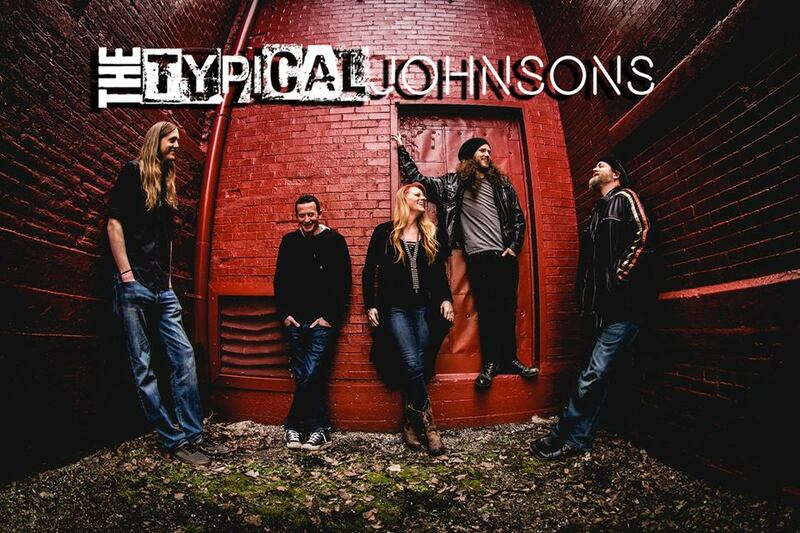 It’s their first release featuring their band, The Typical Johnsons, and includes three new tunes as well as three previously released favorites revamped with the band’s signature sound AND two bonus tracks! It was spring of 2015, at Sideshow X, when I first heard the friendly, sweet voice of local singer-songwriter, Kyleen Downes, and now, coming up in July 2016, she’s preparing for the release of her highly-anticipated debut album, ‘Maybe Sometimes’! Her voice floated above the crowds on that day and found its way into my brain like a cool breeze, and since that show, I’ve had the pleasure of seeing her perform a number of times and watched her grow as a performer and artist! It’s been 11 years since Shrug’s last album, “Whole Hog for the Macho Jesus,” so forgive the local rockers for making a big deal about the long-awaited full-length, “Age of Ashes. 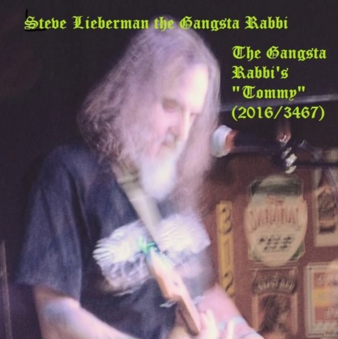 The Gangsta Rabbi has been at it again and is now releasing an amazing, 27th studio album, an all new remix of The Who’s first rock opera, ‘Tommy’. This twenty-track beast of an album was a monster to cover, but The Gangsta Rabbi does it with all of his trademark distortion, horns, and twisted angst! 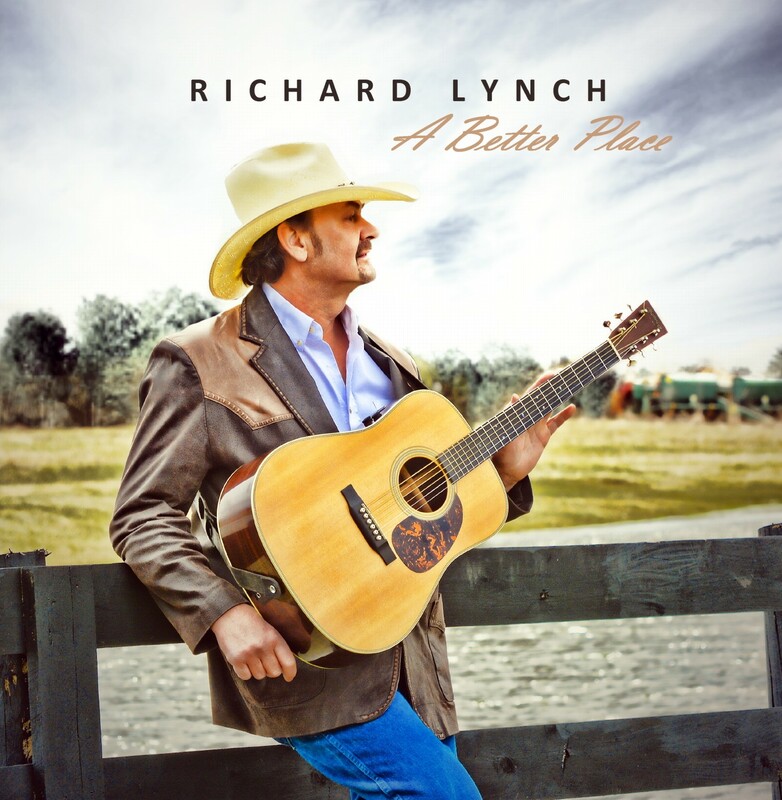 Released in June 2015, “A Better Place” by award winning Country artist, Richard Lynch, is pure country music through and through! 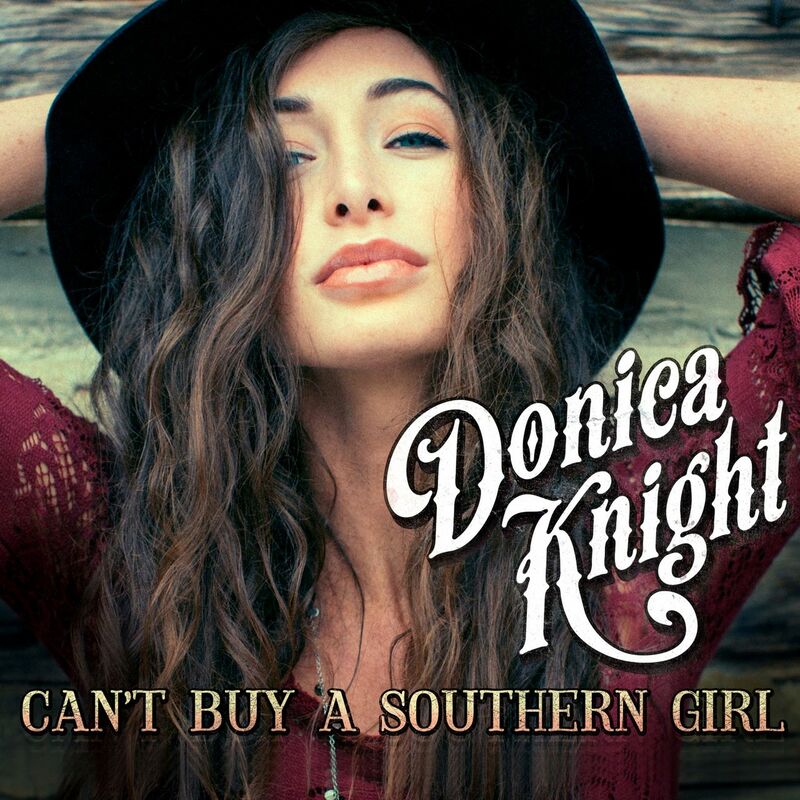 Since the release of her single “Love Ain’t A Prize” late last year, Donica Knight has been rockin the country charts, and now, her feminine power combines with southern charm and rockin energy for the much-anticipated release of her EP, ‘Can’t Buy A Southern Girl’!